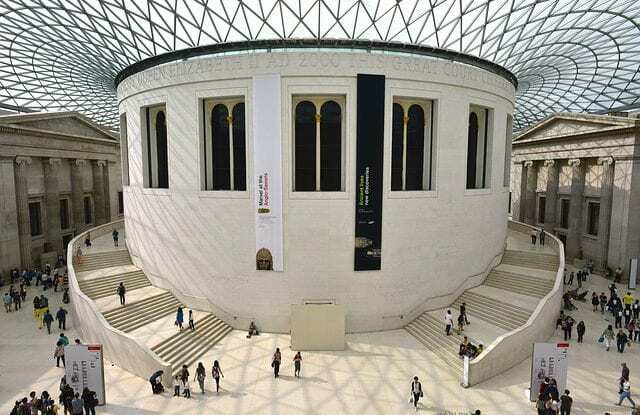 The British Museum, the UK’s biggest visitor attraction, will partner with independent publisher Michael O’Mara Books to produce a range of British Museum stationery from 2017. This stunning and exclusive range includes postcard books, journals, colouring diaries and notebooks, and will be generously illustrated with pictures and designs based on both the treasured gems of the Museum and the glorious art and artefacts from its extraordinarily rich archives. Michael O’Mara will have world rights in the range, which will be sold in all good bookshops around the UK, online, internationally, in export and in co-edition. This stationery range is expected to have a strong market among those of all ages who visit the Museum and love its rich and varied collection, as well as among lovers of elegant stationery and beautiful and original designs. Michael O’Mara Books is the latest addition to the successful British Museum Licensing programme.